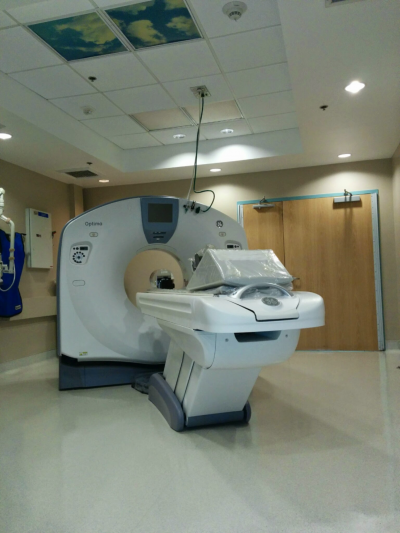 Our Projects – Page 2 – CCK & Associates Inc. Interior Demolition to Existing Hospital Lab and Preparation of New Cath Lab Suite & Support Space Build-Out to Expand Existing Imaging Department for a $30 million Acute Care Hospital Improvement project located in Northern Los Angeles County. Remodeled and Upgraded Nurse Station and Cosmetic Upgrades for Emergency Department Patient Exam/Treatment Unit in Los Angeles County. 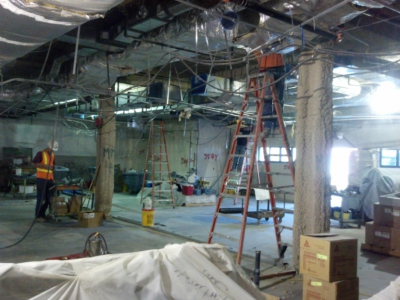 The Construction Work Was Scheduled While Fully Maintaining Emergency Department Operations. 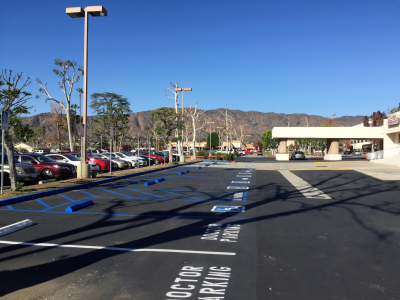 Emergency Department Surface Parking Re-Surfacing and Re-Stripping for Compliant Accessible Parking Acute Care Hospital Facility Located in Los Angeles County. 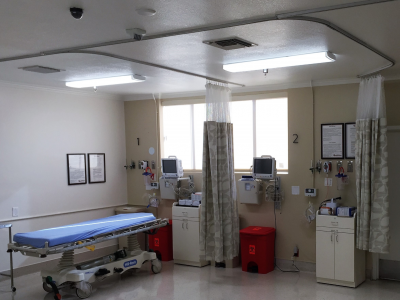 Emergency Department Patient Exam/Treatment Area Upgrades to an Existing General Acute Care Hospital located in Los Angeles County. 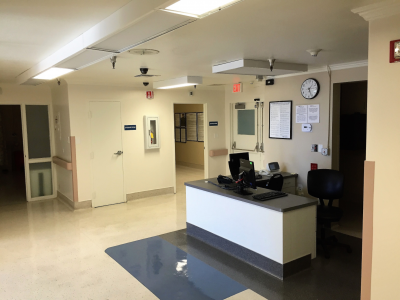 CT Scanner Control Room and Staff Work Area Addition Build Out to Existing Hospital Imaging Department in San Bernardino County. 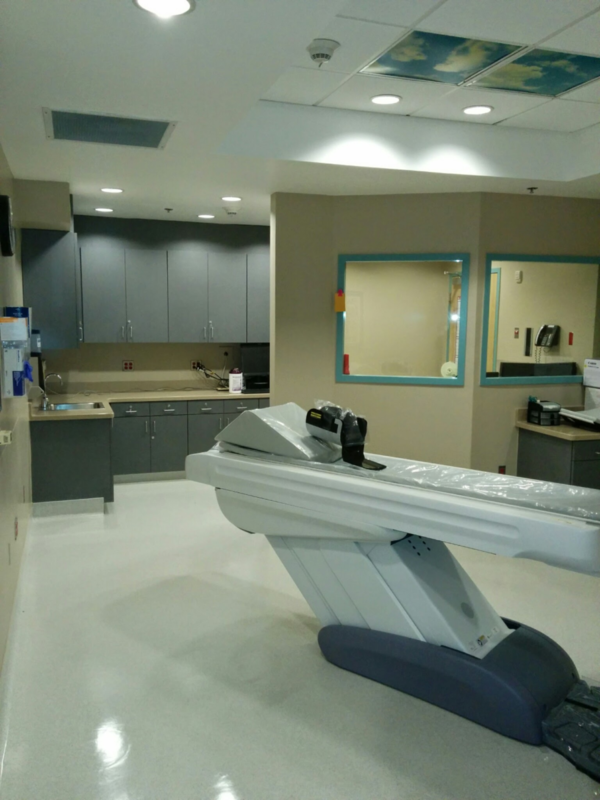 Build-Out CT Scanner Addition to Existing Acute Care Hospital Imaging Department located in Southern California, San Bernardino County.